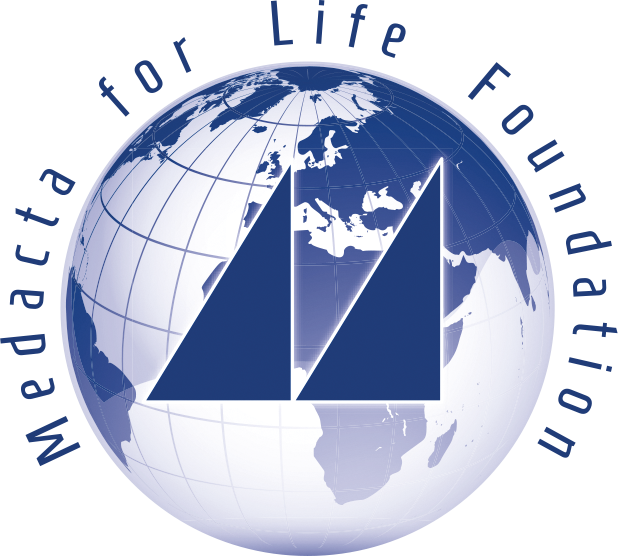 Thanks to the support of Medacta International, a company with strong social responsibility and an awareness of corporate welfare, the Medacta for Life Foundation was founded in 2011 and the My Baby nursery school was opened. The school was initially created to welcome its employees’ children but later opened its doors to local families with the aim of providing support to parents and promoting the return of women to work after a maternity leave. In 2015 the school’s educational services expanded with the opening of the My Child pre-school. In 2017 it became MySchool – a bilingual school with a wide range of curricular and extracurricular educational activities. 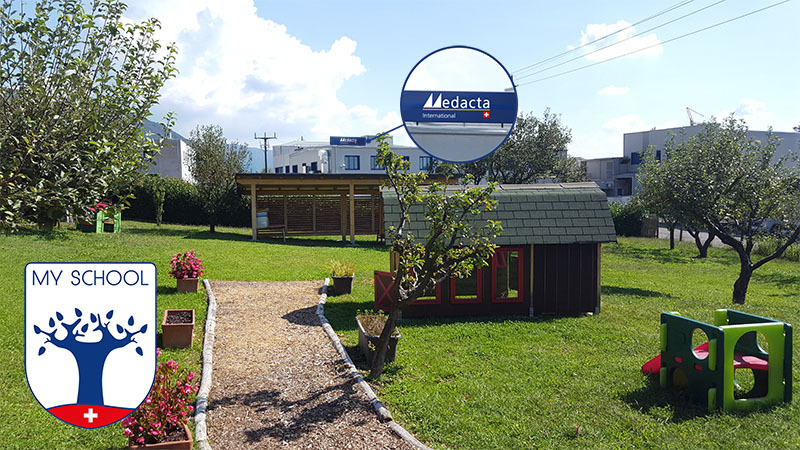 The school can accommodate up to 100 children aged 0–6 years, offering a high quality service to the families of Medacta employees and local families. The My Baby nursery school used to accommodate 23 children aged 0–3 years, but then in 2013 the space and capacity were expanded to accommodate up to 33 children. The nursery was awarded the “QualiNido” certification from Kibesuisse. The school’s educational project, which promotes Italian/English bilingualism and Montessori and Malaguzzi’s educational approach was extended to children aged 3–6 years in 2015 with the opening of the My Child pre-school. The school is open all day and offers extracurricular activities (before and after school), has its own in house kitchen and organises My Labs afternoon workshops. The school is open 49 weeks a year. It runs the My Weeks service during the school holidays in the Cantons and the My Summer Camp service during the summer holidays. My School is proud of its My Town, an outdoor playground built to resemble a small village. There is a main road with road signs (a pedestrian crossing, disabled parking, a STOP sign, one-way signs and other road signs) and buildings dotted along the road for role-playing games: the carpenter’s workshop, a stable, a petrol station and a restaurant.